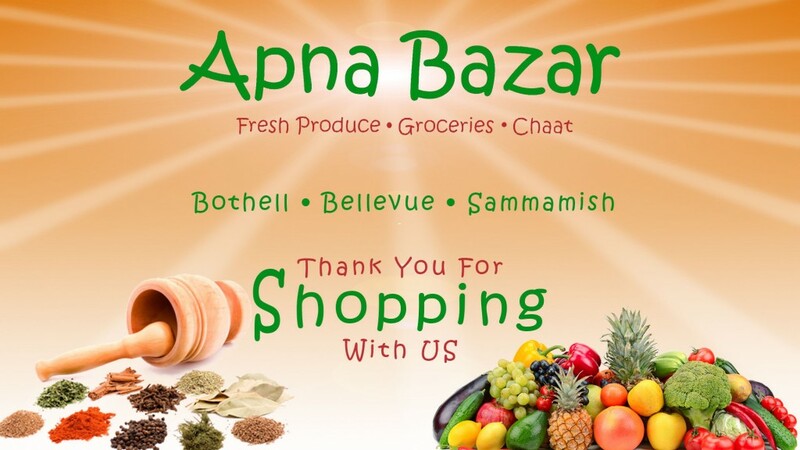 Apna Bazar is local Grocery Store providing fresh vegetables, frozen products and all home grocery related items. Quality and Customer satisfaction are the top priority for the business. Located at Bellevue, Bothell, Sammamish and Kent!